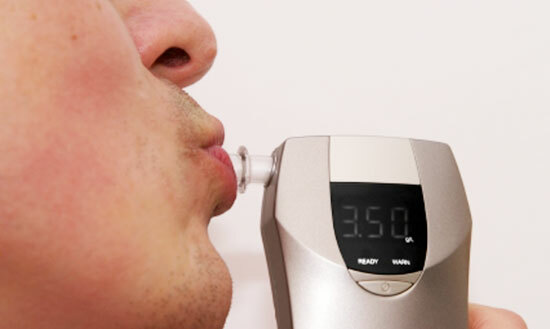 DUI stops in Pennsylvania will no longer include breathalyzer tests, at least for the time being. Pennsylvania State Police have announced that they will use blood tests instead. Toyota is recalling over 1 million popular vehicle models for faulty airbags and windshield wipers. Two car accidents and 18 injuries have been reported in association with the airbag problem so far. 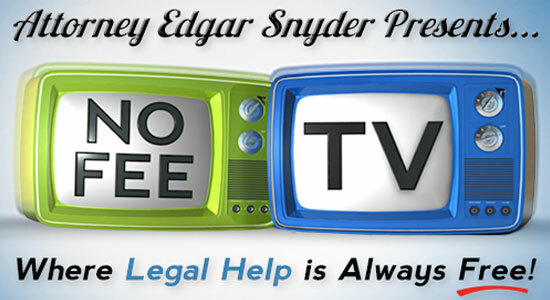 Join us tonight for the kickoff show of "No Fee TV, Where Legal Help is Always Free.” The show is designed for you, our viewers. We’re available to answer questions on legal topics that impact you and the people you care about. 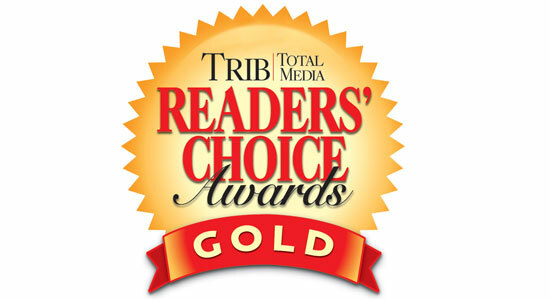 Pittsburgh Tribune Review readers have voted Attorney Edgar Snyder "Best Attorney in the City" for the fourth year in a row. 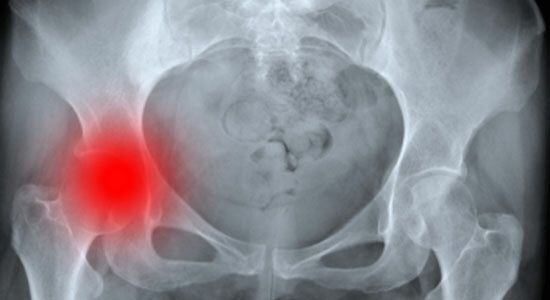 The Food and Drug Administration (FDA) has told hip implant manufacturers that they have to prove their products are safe if they want to continue to market them. 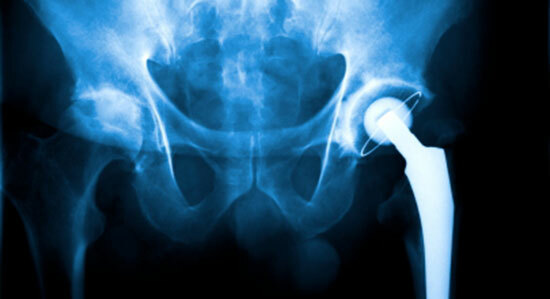 This regulatory change comes after numerous studies showed that metal-on-metal hip implants have high failure rates and can lead to serious injuries. Pennsylvania's hit-and-run laws were changed in September, but some lawmakers want them to get even tougher. They say that the current laws actually encourage drunk drivers to leave the scene of an accident. Safety alert for parents who own a Fisher-Price Rock 'n Play Sleeper – the Consumer Product Safety Commission (CPSC) warns you to inspect it for signs of mold. Fisher-Price has received over 600 reports of mold and 16 infants have been treated for respiratory issues, coughs and hives after being in Rock 'n Play sleepers. Reviewing your auto insurance policy is one of the best New Year’s resolutions you can make, because having adequate insurance will help protect you and your family. 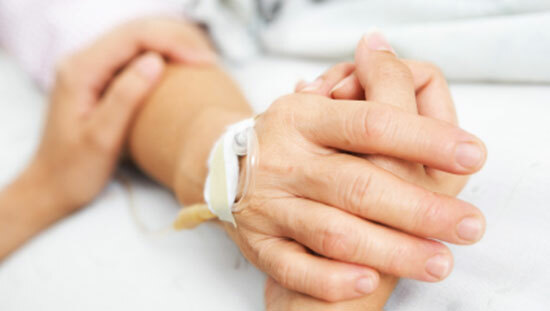 Over the past 40 years, I’ve seen the hard times accident victims experience, and I hope you never have to suffer like that. Pennsylvania auto insurance law requires you to have a minimum amount of certain types of insurance: Bodily Injury Liability, Medical Expense Benefit, and Property Damage Liability. Yet many people drive without insurance. In fact, according to the Insurance Research Council, one in seven drivers is uninsured, and thousands more are underinsured. 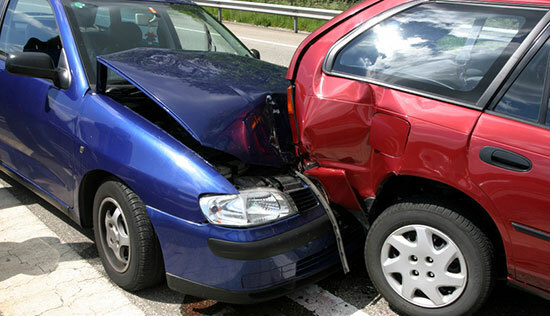 Neither will be able to compensate you if they injure you in an accident. 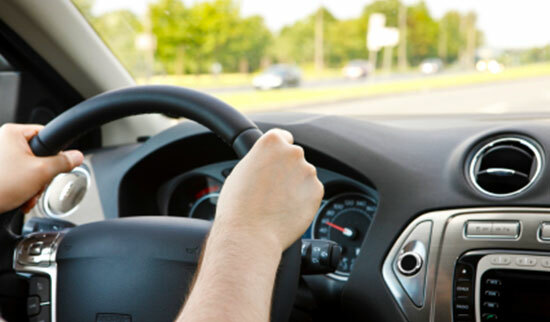 Drivers in Pennsylvania have a lot to think about when it comes to choosing insurance coverage. 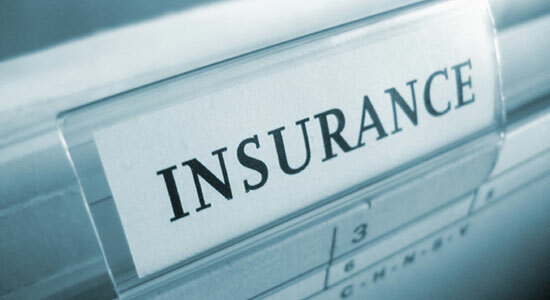 I recently wrote two blogs about reviewing your Pennsylvania auto insurance policy. 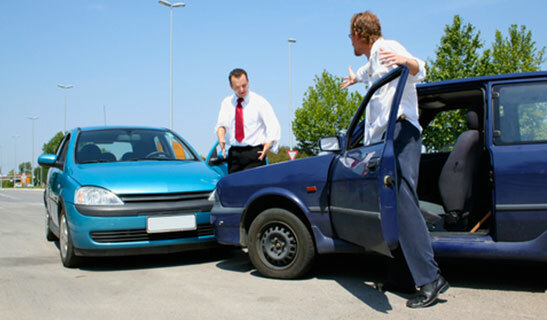 The first included a list of the types of coverage we recommend at Edgar Snyder & Associates, and the second described Bodily Injury Liability and Medical Expense Benefits. First comes a yawn, then your eyes get heavy. Maybe you drift into another lane or hit a rumble strip. You know you're tired, but figure you can push through it and roll down your window or turn up the music in your car. Sound familiar? In my previous blog, I talked about the types and amounts of Pennsylvania auto insurance coverage we recommend at Edgar Snyder & Associates. 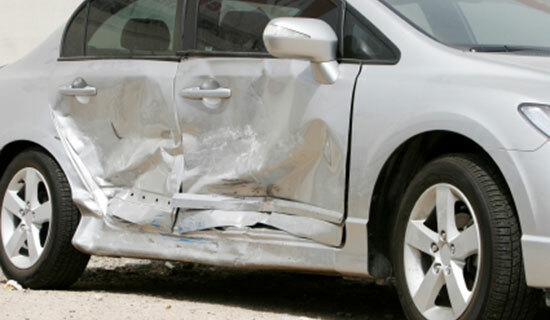 Oftentimes, however, short descriptions aren't that helpful when you want to understand how a type of insurance coverage will protect you after an accident. 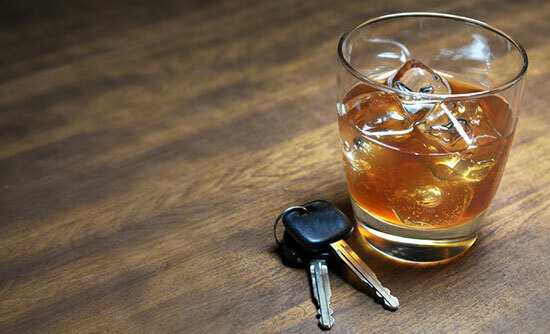 New Year's Eve celebrations may be over, but unfortunately, the night can have lasting effects for many families as their teens get behind the wheel. 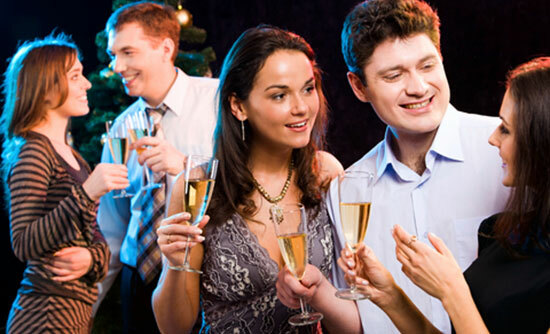 A recent study found that over 1 in 10 teenagers drive under the influence of drugs or alcohol on New Year's Eve. As we usher in the New Year, many people make resolutions – things that they want to start, improve, fix, or change during the next 365 days. I have a few New Year’s resolutions myself. I'm happy to announce that 175 people arranged 79 cab rides in Blair County on New Year's Eve as part of our "Take A Cab, We'll Pay the Tab" program. Thank you to everyone who called for a ride and did their part to keep the roads safe.